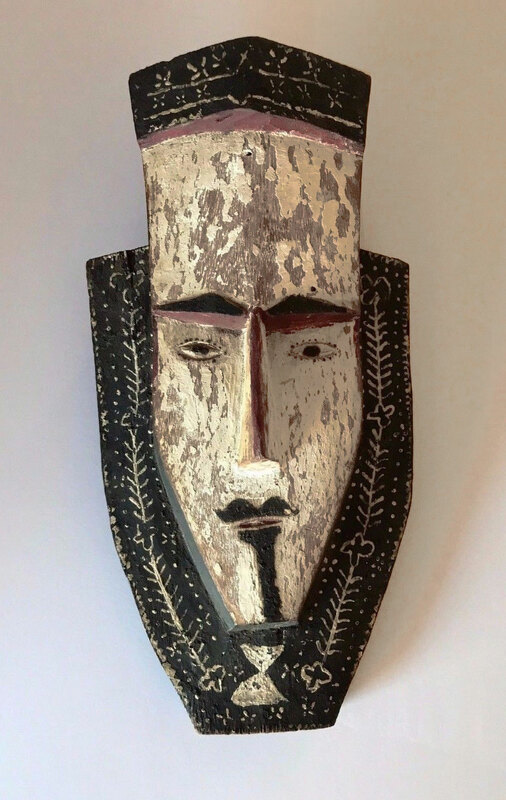 I don’t normally do this, but if you go to eBay and search “Mortlock Island mask” you can see and read all about this Micronesian rarity. 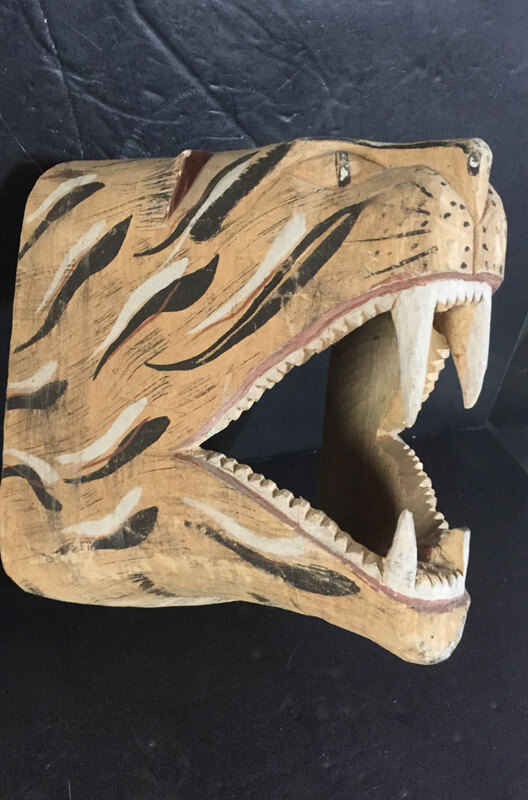 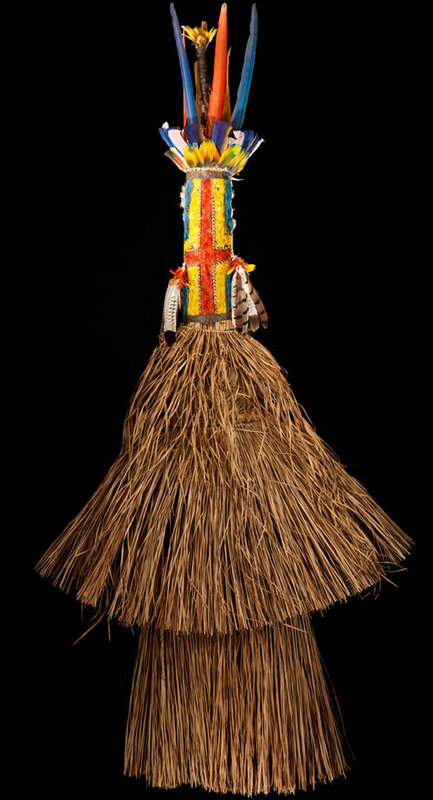 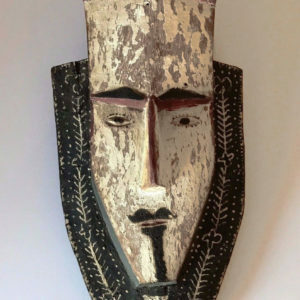 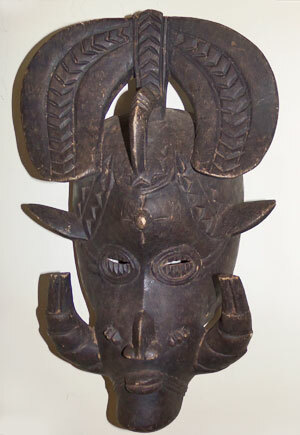 Earlier today I posted a Polynesian mask that is also unusual. 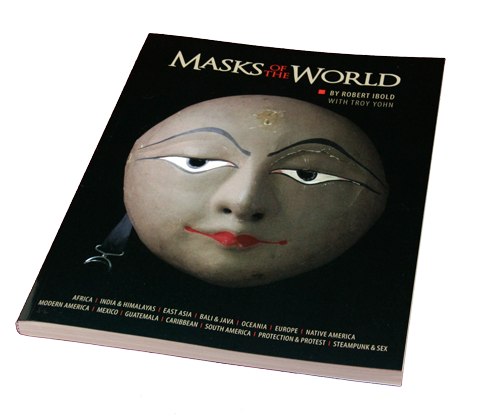 Unlike Melonesia, these two large areas of the world hardly practice masquerade at all. 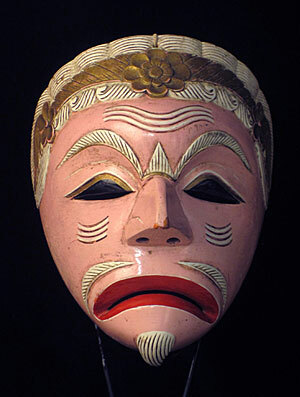 Both masks are rare… and you could actually own this one if you’re willing to spend several hundred dollars. 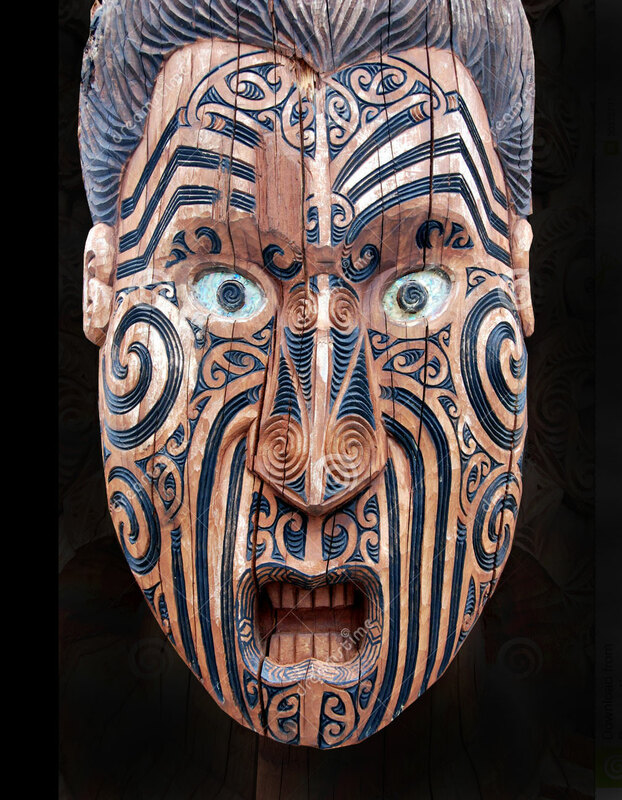 Have you ever seen a Polynesian mask and a Micronesian mask in the same day?